Golfing in Costa Rica involves playing in some of the globe's most beautiful surroundings. Play golf in Costa Rica's tropical dry forests and along pristine beaches with exotic wildlife such as monkeys, pizotes, and toucans. Ocean side holes, volcano vistas, and lush tropical fauna are all part of the Costa Rica Golf course experience. Costa Rica, more commonly recognized for its spectacular beaches and eco-tourism, is fast solidifying its reputation as a desirable golf destination. Hassle-free tee times and unhurried rounds are the norm. Courses have been designed by internationally recognized course architects such as Robert Trent Jones Jr., Mike Young, Tracy May, George Fazio, and Ted Robinson Jr. With world-class golf courses throughout the country, Costa Rica is sure to satisfy golfers at every level of the game. The outstanding Garra de León course ranked in Conde Nast's 2011 Top 25 International Golf Courses. Garra de León, the oldest golf course on the North Pacific Coast, is a fabulous 18 hole, 6956 yard, Par 71 championship course designed by internationally renowned architect Robert Trent Jones II. According to Trent Jones II, Garra del León represents "environmentally sensitive golf at its best." The course sits on a pristine white sand bay inside the five star Reserva Conchal Resort with Westin Hotel, beachfront club and spa, and luxurious Conchal real estate community. Although the Garra de León course offers a challenging and unique eco-golf experience, it was designed with the resort player in mind. Thus, fairways are spacious and there are multiple teeing options. Lakes and ravines enhance the course and place a premium on tee shots and accurate approach shots to open, manicured bermuda-grass greens. Careful planning went into the preservation of native dry forests and mangroves during the design and construction of the course. As a result, a round at Garra del León often includes glimpses of howler monkeys, pizotes and exotic birds. Moreover, the fabulous beachfront location also means panoramic coastal and Conchal beach views. Reserva Conchal, the luxury resort surrounding Garra de León golf course, is one of the most impressive golf and beach resorts on the entire continent. A five star Westin Conchal Hotel, beachfront club with spa, pool, restaurant and fitness center are just some of the amenities that you will encounter at Reserva Conchal . After enjoying 18 holes of golf, take a stroll along pristine white-sand Conchal beach or a relaxing dip in the warm turquoise ocean. Contact us now to learn about our inventory of exclusive Reserva Conchal real estate properties in Costa Rica, including luxurious condos, villas and penthouses with ocean and golf views, and amazing golf-front home sites for building your Costa Rica home and golf retreat. The 7,300-yard, par 72 masterpiece Hacienda Pinilla golf course was the vision of Mike Young, the designer responsible for some of the top courses in the southern United States. It is one of the few courses in the world constructed to face the ocean, and as a result, its coastal layout features both exhilarating play and truly stunning views. The Hacienda Pinilla golf course also boasts certification as an Audubon Cooperative Sanctuary for its preservation of the ecological balance of the area. Magnificent indigneous trees such as Guanacaste, Pichote and Matapalo are spread throughout the course and provide the habitat for exotic species of tropical monkeys, birds, reptiles and deer. The impressive Hacienda Pinilla golf course is part of a breathtaking 4,500 acre oceanfront golf resort with three miles of pristine beaches, J.W. Marriott Hotel, equestrian center, beachfront owners club, gym, tennis and spa. 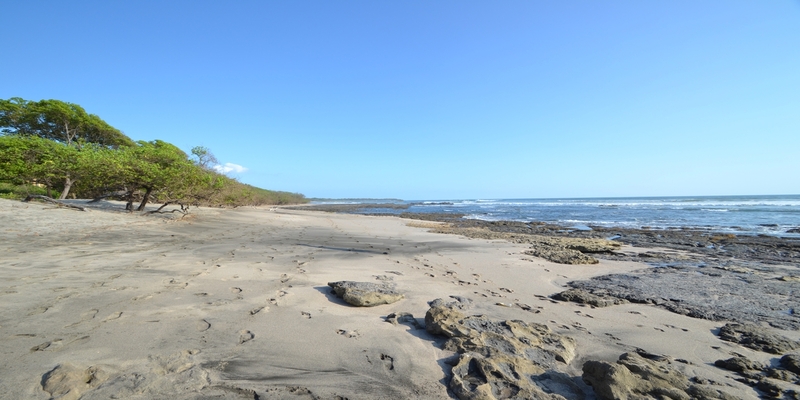 Hacienda Pinilla is ideally located just 10 minutes south of Tamarindo beach. 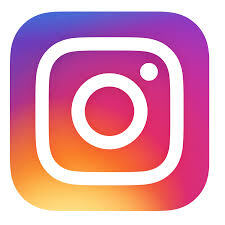 Like Reserva Conchal, Hacienda Pinilla is also under one hour from the Liberia International Airport. The Hacienda Pinilla golf course offers multiple risk/reward situations that make each game unique and challenging. Tropical trees not only provide shade and scenic beauty, but also act as natural obstacles. Six sets of tees at every hole as make the course emjoyable for experts and beginners alike, as do the Tif Eagle Turf greens. Hacienda Pinilla is also the perfect place to vacation, invest or retire if you have multiple interests. 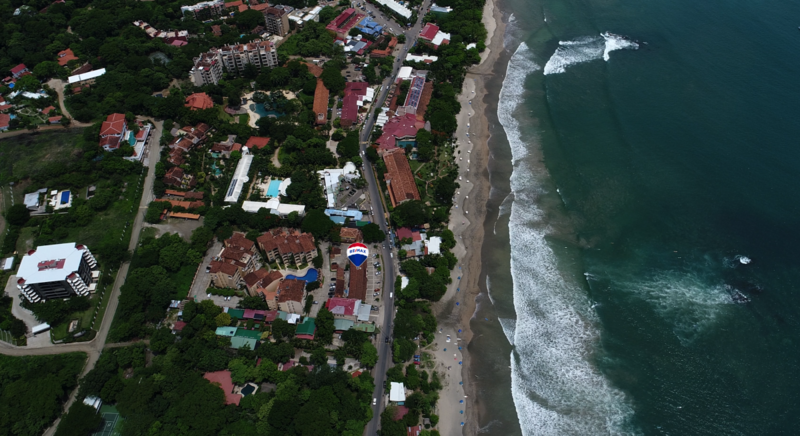 In addition to its signature golf course, Hacienda PInilla has some of the best surfing in Costa Rica, including the famous Little Hawaii break, gentle swimming coves perfect for swimmers and children, eco-nature trails, beachfront owners club with spa, J.W. Marriott Hotel, equestrian center, tennis courts, and gym. 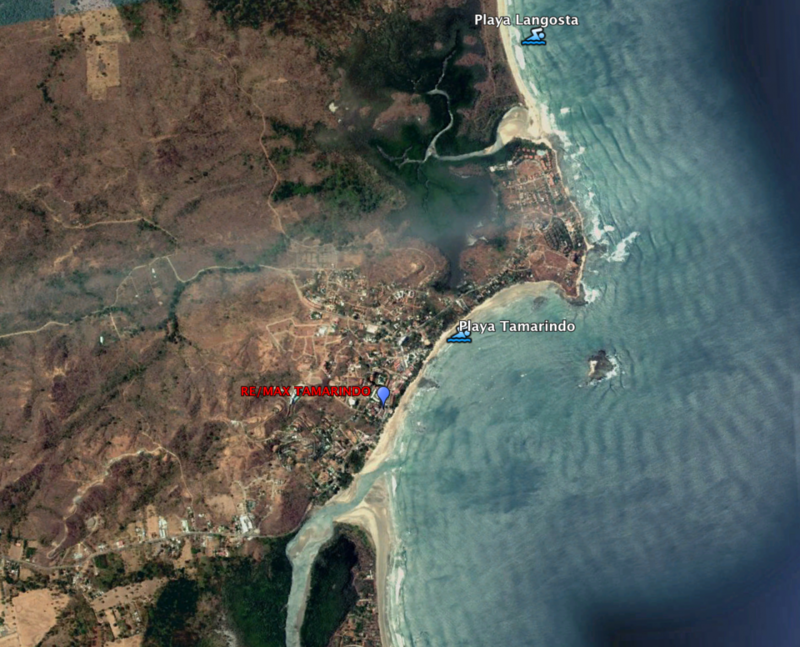 The property is minutes from vibrant Tamarindo, with its great restaurants, shopping and nightlife. Contact us now for a full inventory of our exclusive Costa Rica real estate properties at Hacienda Pinilla, including spacious townhomes, luxurious villas and fabulous golf and beach home sites from .25 to 1 acre, perfect for creating your custom golf and beach get-away. One of the most recently constructed golf courses on Costa Rica's North Pacific Gold Coast is the 220 acre Four Seasons course at the Papagayo Peninsula. Created by renowned designer Arnold Palmer, this 6788 yard, Par 72 course offers spectacular Hermosa and Papagayo Bay views from fourteen of its eighteen holes. This championship course ranked among the "Best 100 Courses Outside the United States" by Golf Digest. It was designed with the resort golfer in mind, and offers four additional sets of tees to permit golfers of all levels enjoy the course. The play is both fair and challenging, with wide, rolling fairways and spacious, contoured greens. The Four Seasons course is planted entirely with Paspalum, an eco-conscious choice that bears the tropical heat well and can be irrigated with salt water. Contact one of our Costa Rica real estate professionals to learn more about playing the Four Seasons golf course and investing at or near the Four Seasons. 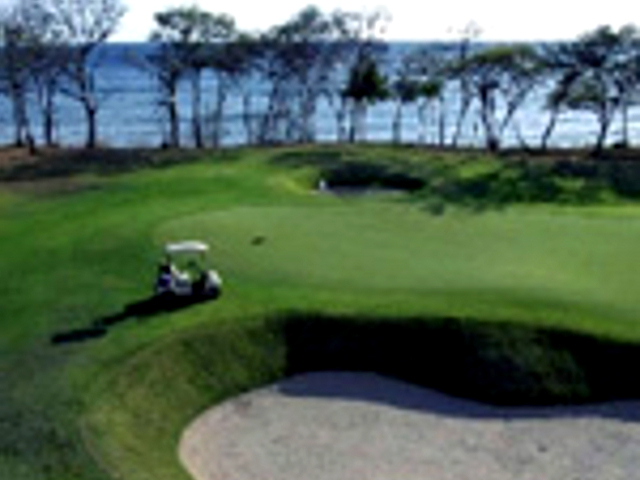 Costa Rica's Central Pacific Coast has a stunning golf course at Los Suenos near Jaco Beach. Created by Ted Robinson Jr., the 6,707 yard, Par 72 course offers a tropical atmosphere where you can play a challenging game while enjoying the incredible natural beauty, rainforest, and indigenous wildlife. San Jose, Costa Rica's capital city, and the surrounding Central Valley offer several golf resorts in close proximity. The Valle del Sol, or Valley of the Sun, golf course is located in Santa Ana, an upscale suburb adjacent to Escazu. The course is an 18-hole professional, par 72 course that gently slopes for 6,750 yards. The course was designed by Tracy May and offers fair yet challenging play. The golf course has small streams and lakes on almost every hole and boasts a tropical garden-like atmosphere. Valle del Sol also provides wonderful views of the Irazu, Barva and Poas volcanoes to the north, and San Jose’s majestic mountain range to the west. The beautiful Cariari course, situated between Western San Jose and the Juan Santamaria International Airport, was created in the 1970's by designer George Fazio. The Cariari golf course was the first 18 hole championship golf course in Costa Rica, and still rates as one of the finest in all of Central America. The 6,590 yard, par 71 course features challenging tree-lined fairways where accuracy is more important than length.